Magnetic is the best manufacturer of automatic barriers on the planet. 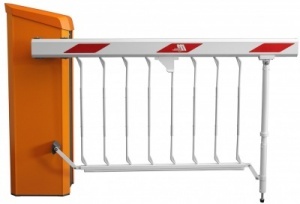 Magnetic Access Pro-H MHTM Microdrive automatic barrier. Barrier beams 3.5 to 6 metres in length.